Workflows can improve productivity and ensure compliance in your case and practice management systems. Many law firms don’t have the IT expertise and experience required to turn out-of-the-box case and practice management software into an invaluable business solution, customised to meet their needs. 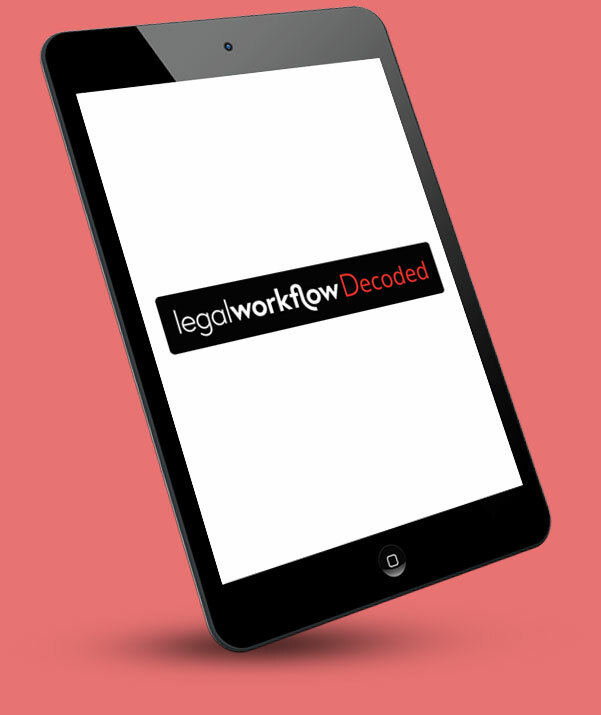 We develop workflows to streamline your work practices, enabling legal practitioners to spend more time with clients and less time on repetitive and manual tasks. Ensure regulatory compliance? Achieve quality standards? Introduce industry best practice? Job done. Guaranteed.